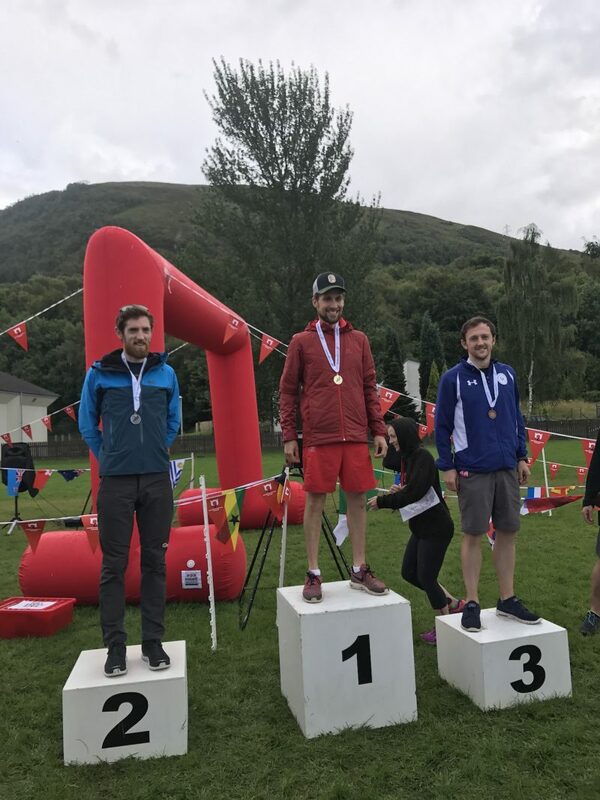 This year’s Scottish ultra marathon championships were held at the Devil of the Highlands race yesterday. The race runs from Tyndrum, along the West Highland Way to Fort William, over the Devil’s Staircase, and taking in some stunning scenery. It was a tough fought race, with some brilliant performances. Well done to everyone who took part, especially Eoin Lennon, who came 2nd. Eoin is running brilliantly at the moment, and we’re really happy with this result.